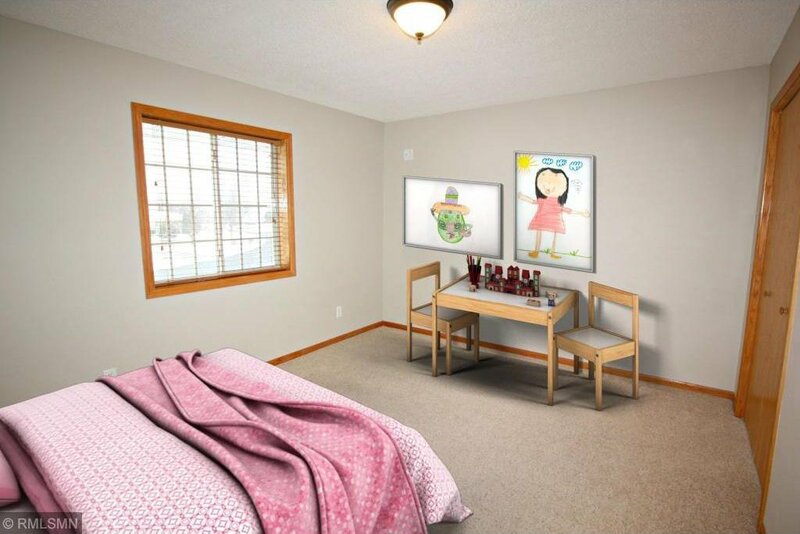 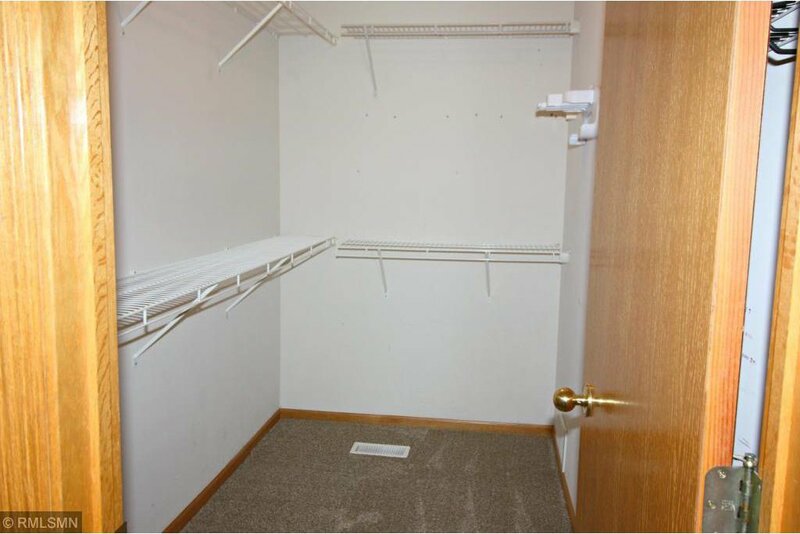 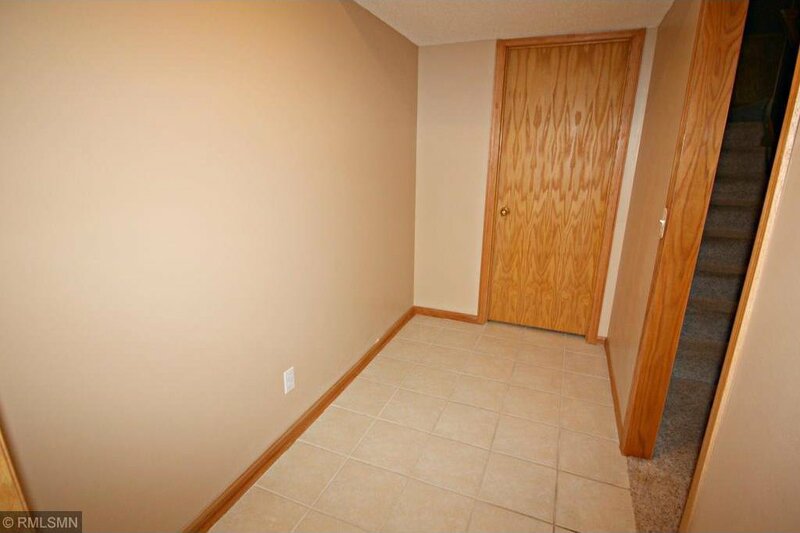 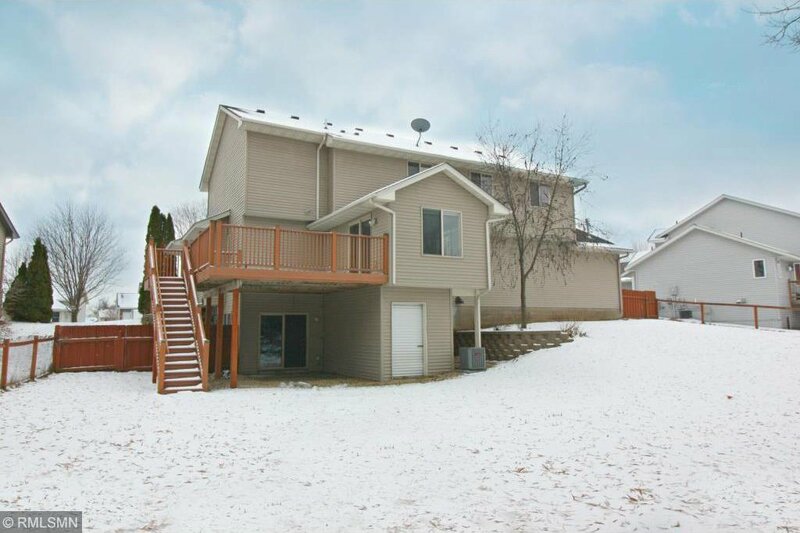 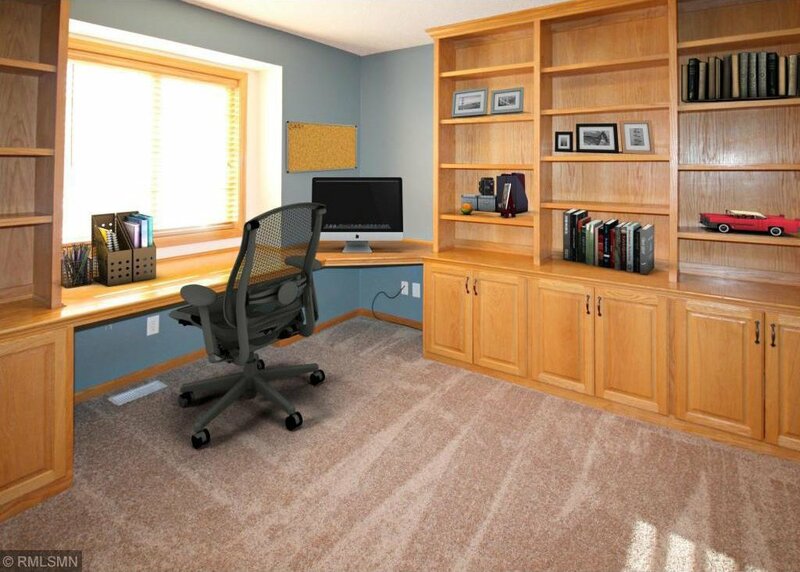 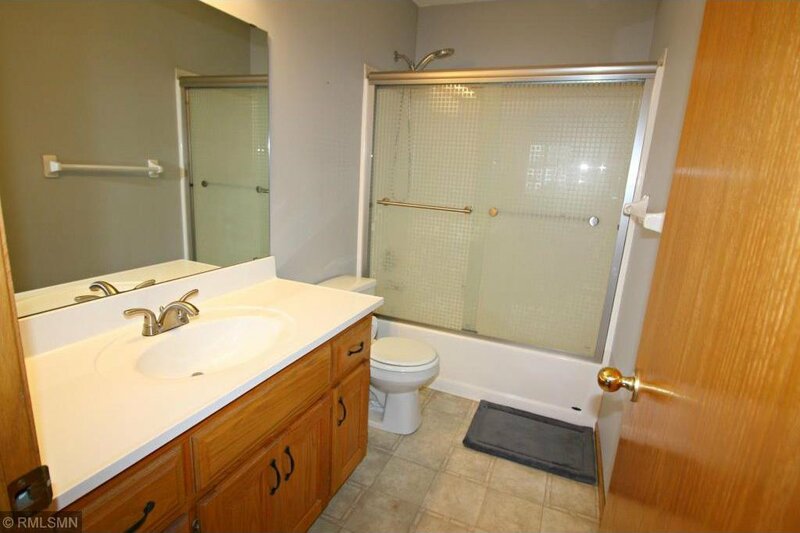 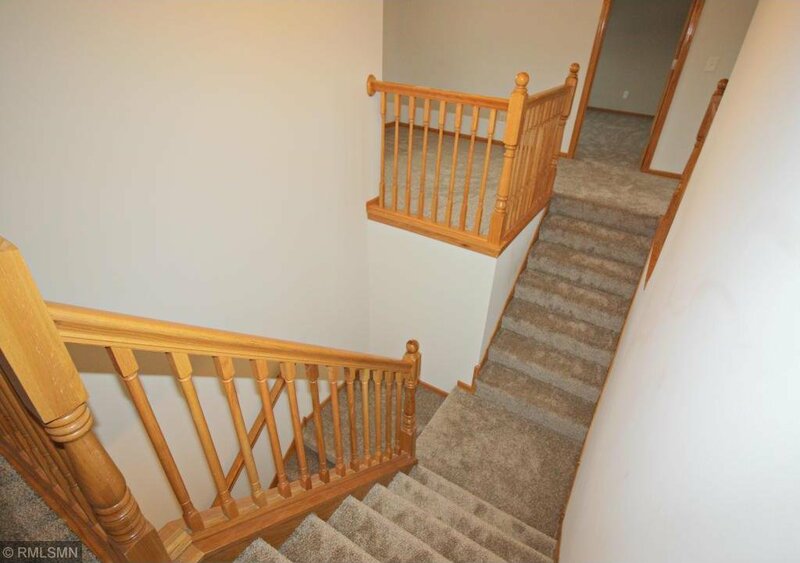 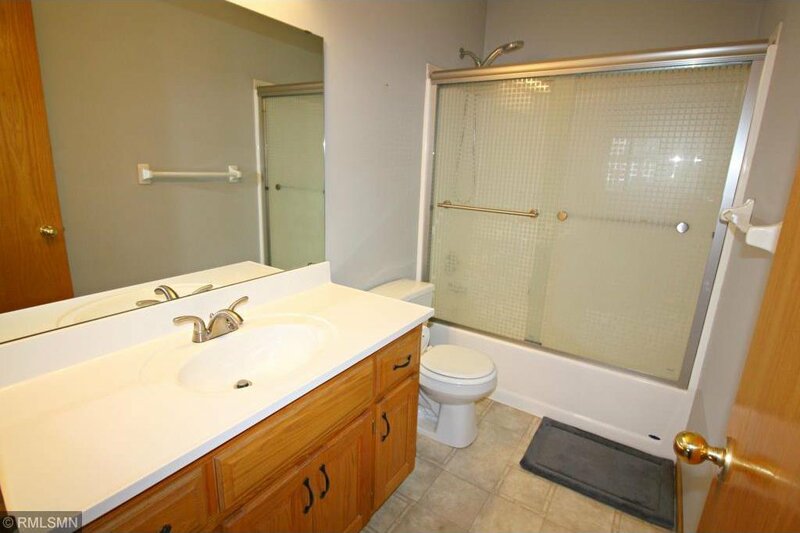 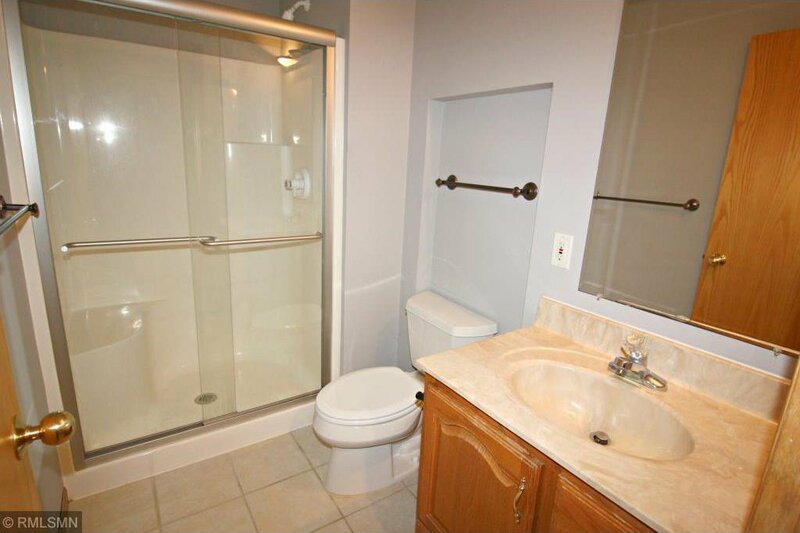 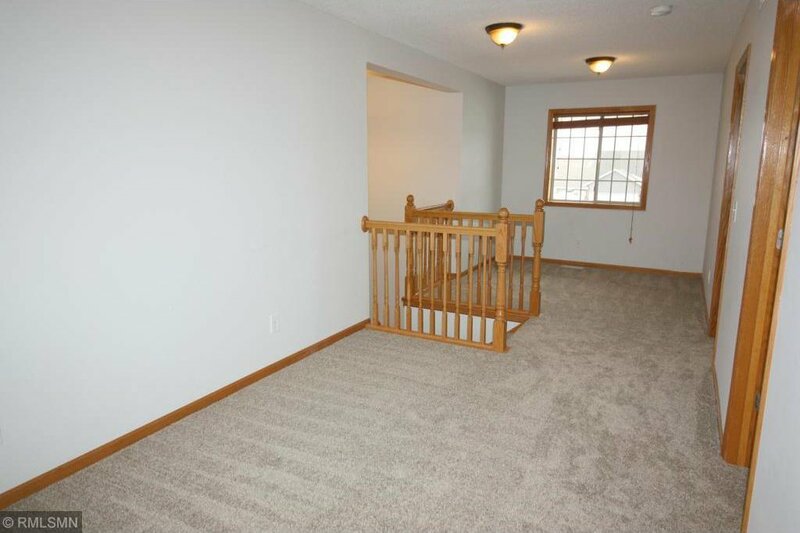 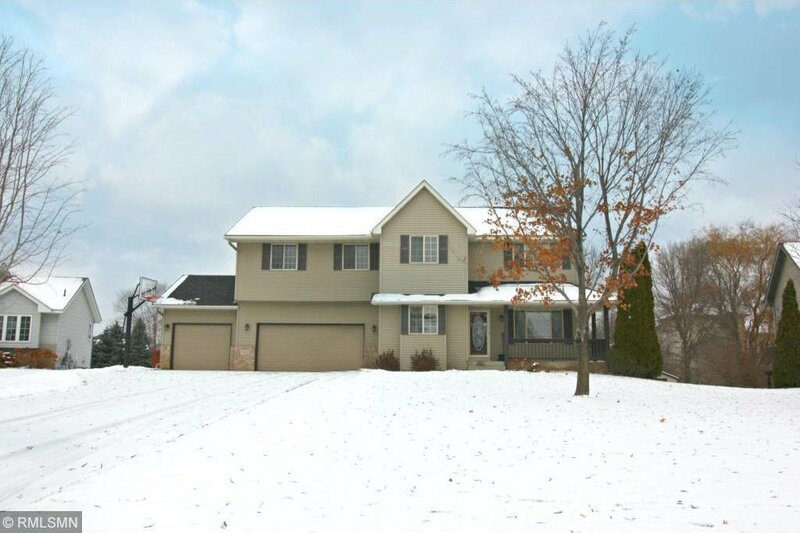 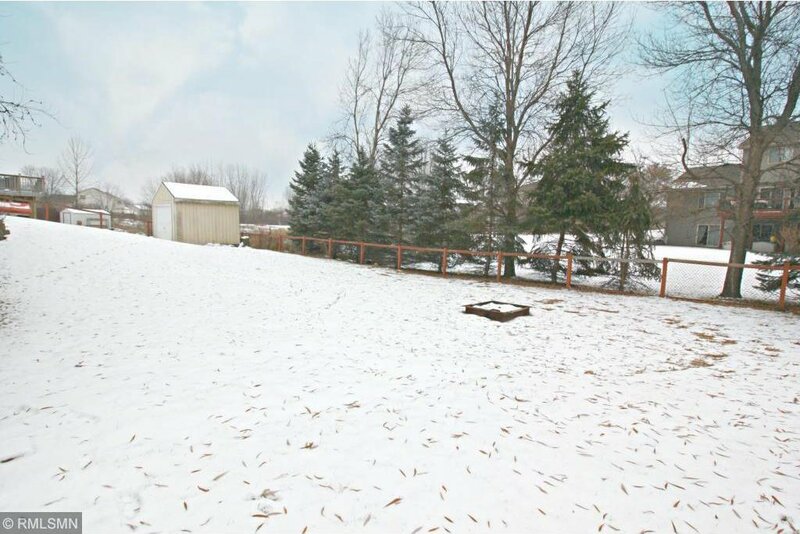 Spacious Two Story on a 1/3 acre lot with a fully fenced backyard. 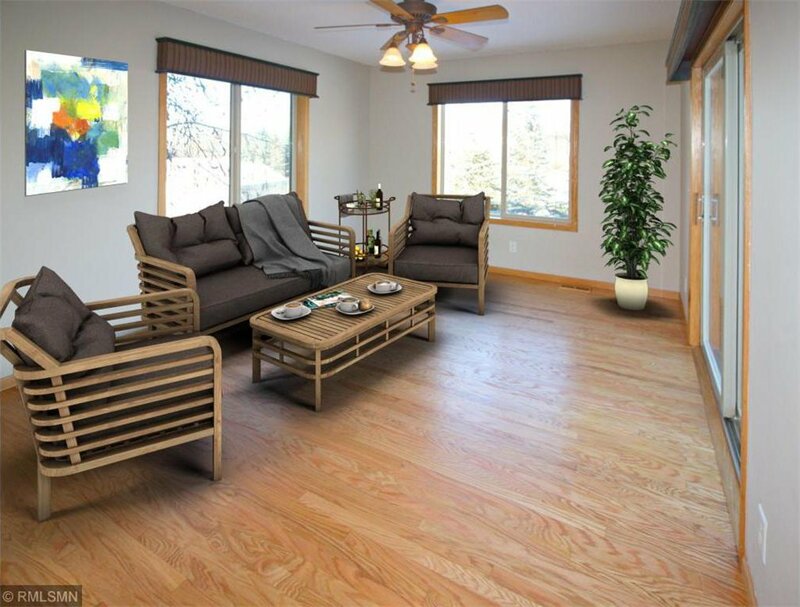 Newly refinished hardwood floors. 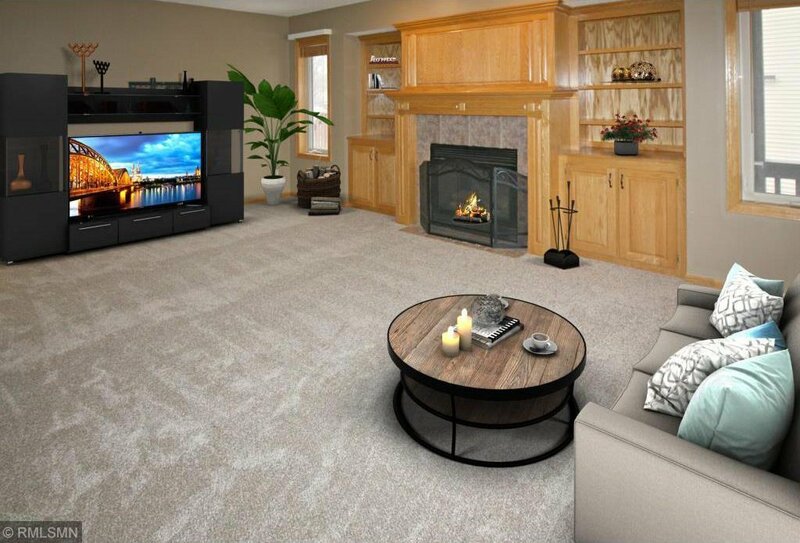 New carpet in 2019 on the main and upper-level! 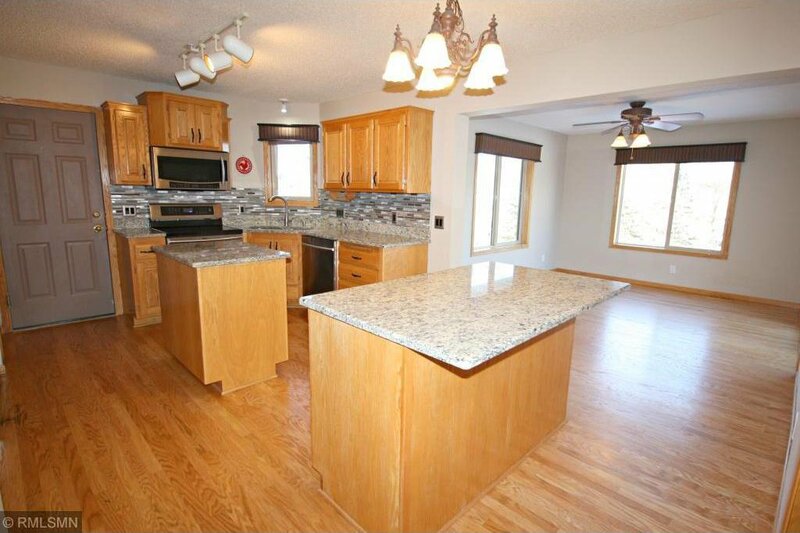 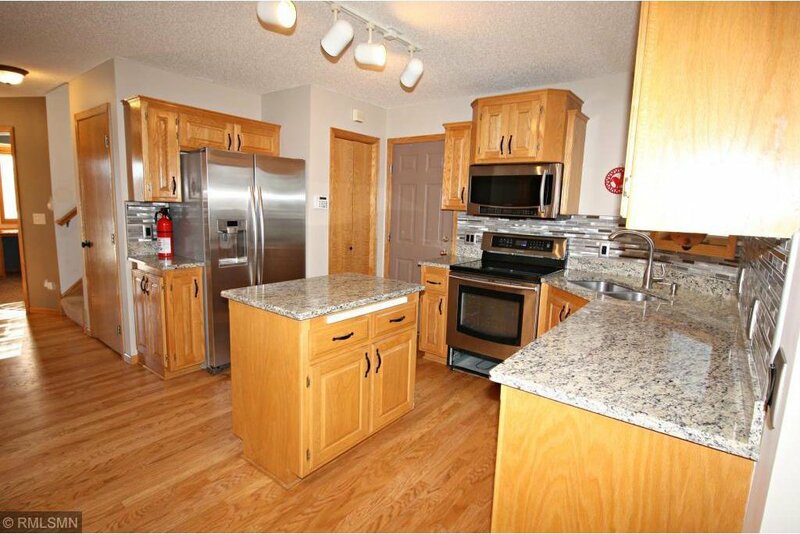 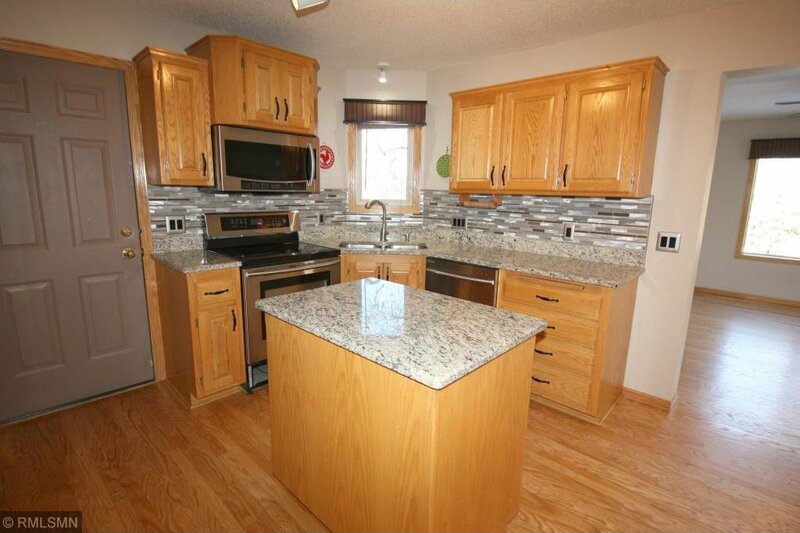 Beautiful granite countertops & stainless steel appliances in Kitchen. 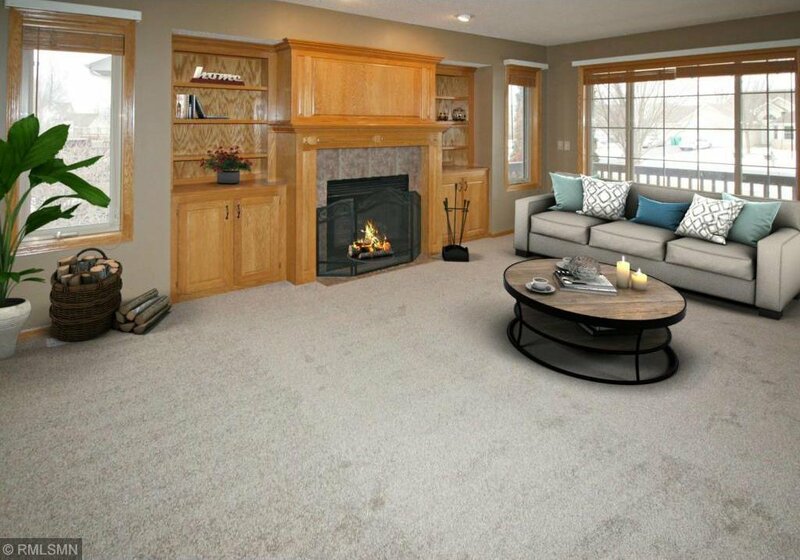 Large Living Room with cozy fireplace flanked by built-in cabinetry. 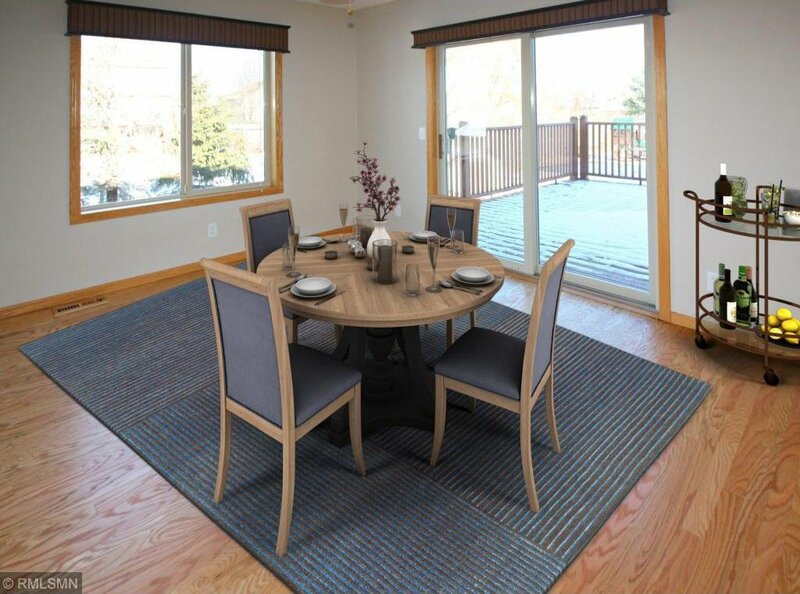 Formal Dining Area could also be Sun Room. 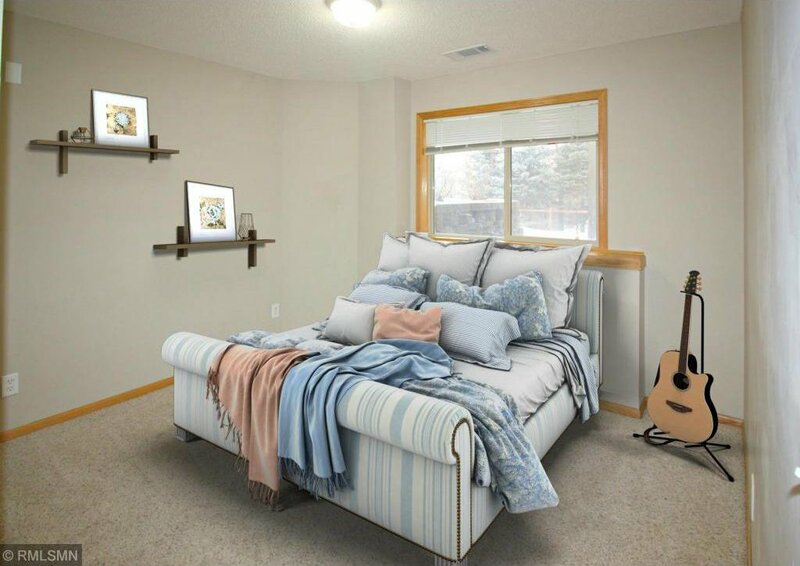 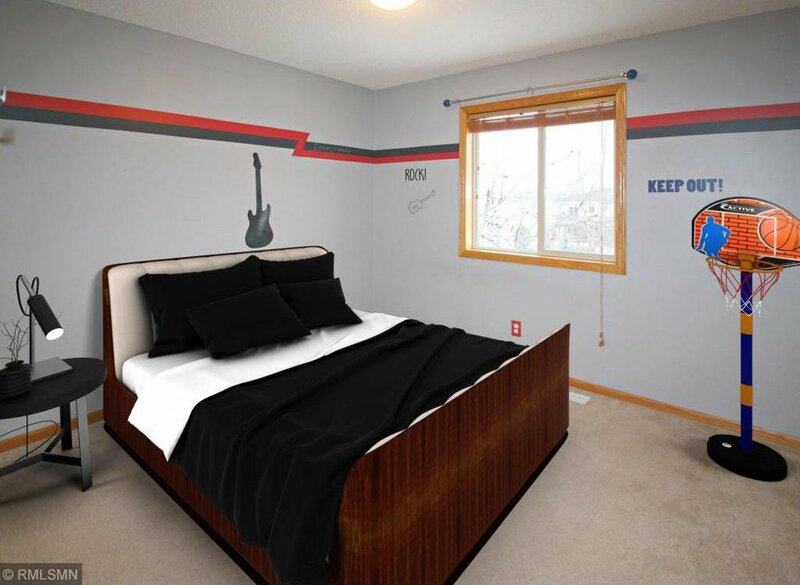 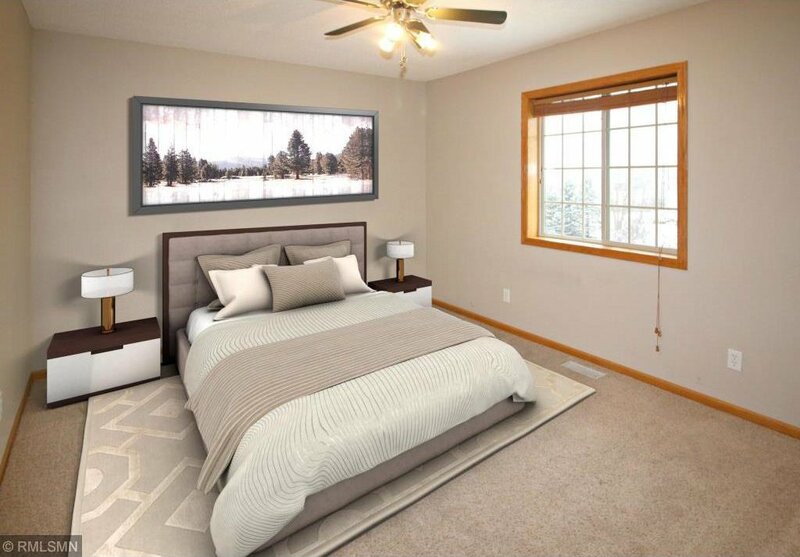 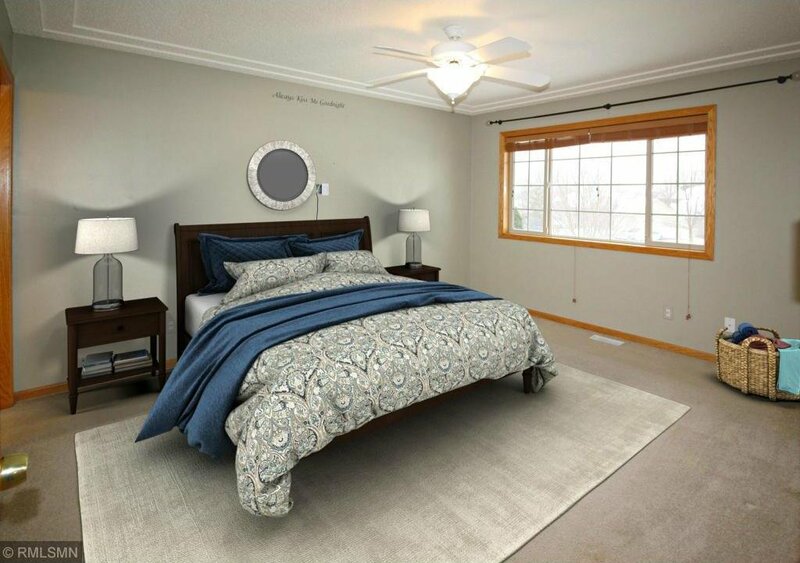 Master Suite with walk-in closet & private bath. 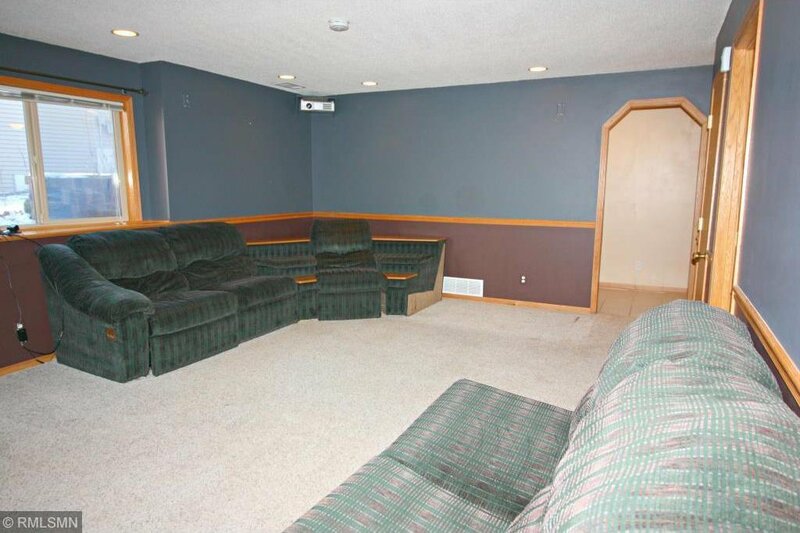 5 bedrooms on the same level. 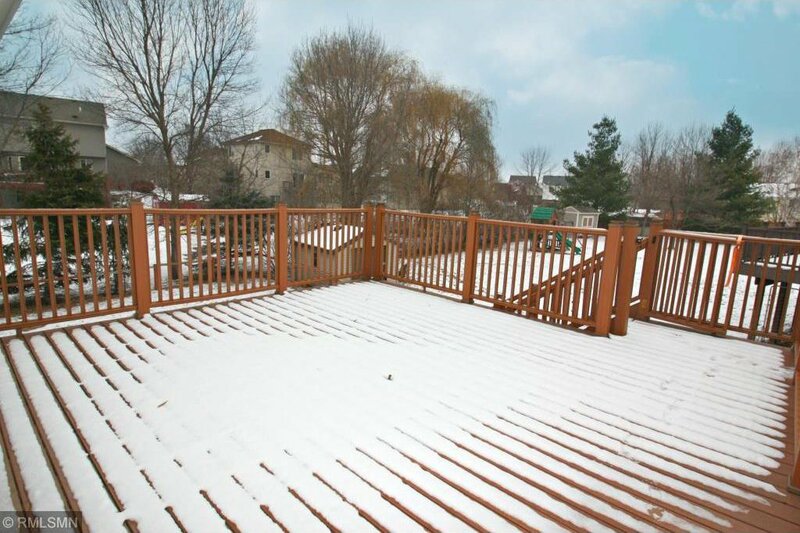 Spacious deck overlooks backyard. 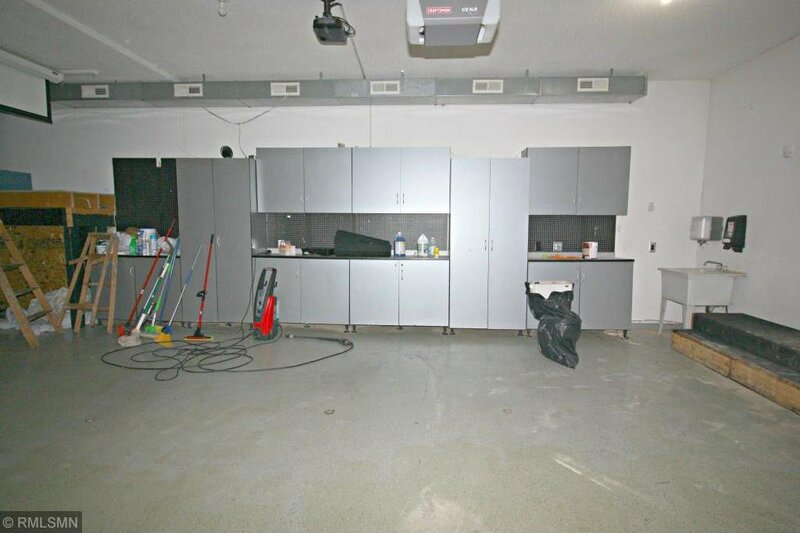 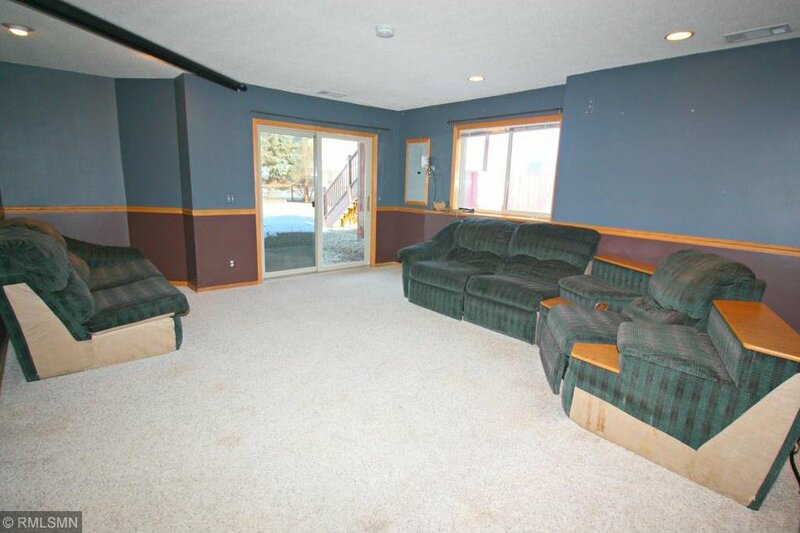 Mancave - oversized, insulated & heated garage.